Trace elements and hormones of vegetable origin are also added to improve the flowering process. 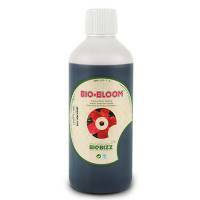 Bio Bloom also contains enzymes and amino acids, which work in harmony with the soil to promote flowering and fruit production. 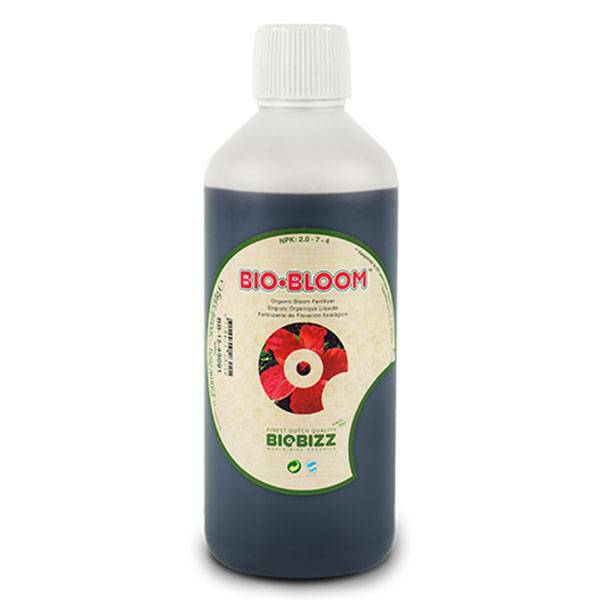 Bio Bloom in soil, hydro, or fortified coco is therefore a complete fertilizer used from the beginning of fruit or flower production until harvest. It is packed with naturally occurring minerals, micronutrients, amino acids, and hormones of vegetable origin to ensure exuberant flowers and fruit setting.